Review of the Day: One thing I love about the picture book world is the random collaborations that spring seemingly out of nowhere. Take The Best Bike Ride Ever as today’s example. I like James Proimos (Todd’s TV). 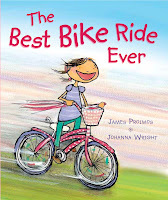 I like Johanna Wright (The Secret Circus). Put ‘em both together and what do you have? 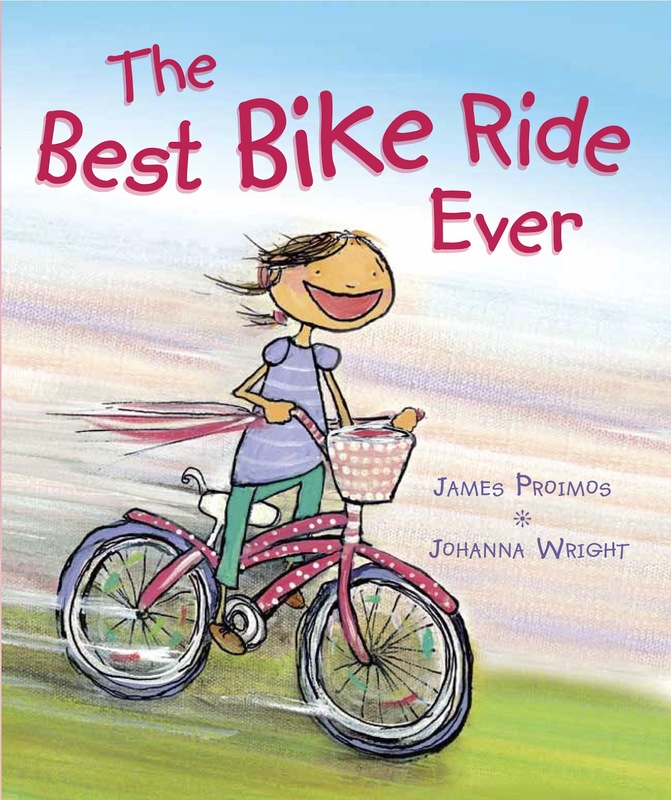 An endearing and engaging tale of a girl who learns to ride her bike before she learns that there’s such a thing out there as “brakes”. Awesome.